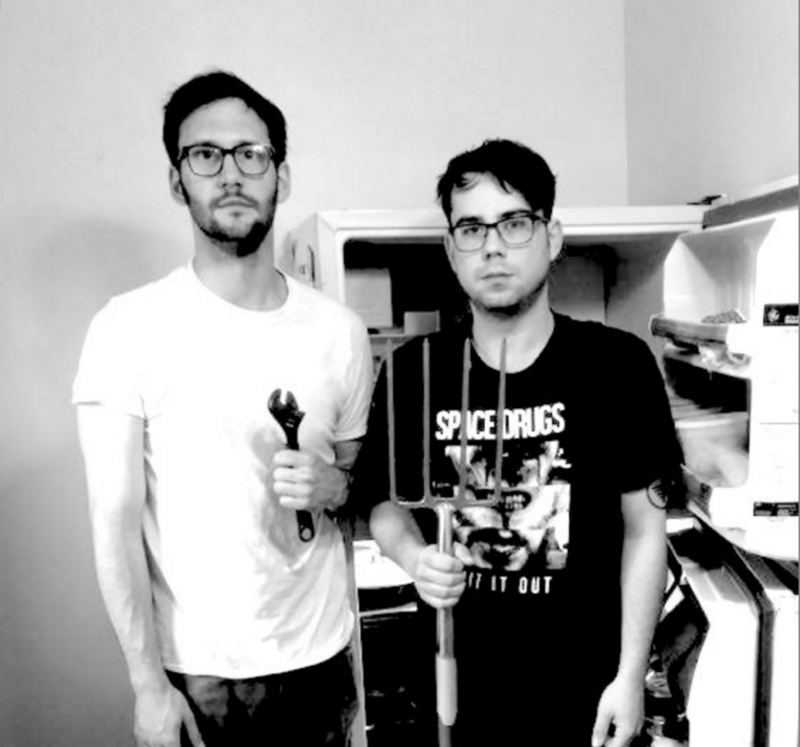 Step into the kitchen with See, There’s Your Problem, the new EP from Kings of Freon. Playing off goofy exuberance from its radio advertisement opening, the songs that follow exude a melodic control but quick-paced smoothness. Then, “Plug It In,” hits with a yearning desperation, a departure from the tunneling rhythm that returns on “(Take Off Your) Fridge Door”. It's solid indie-punk with lots of humor.